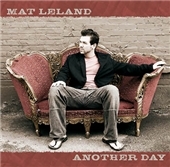 This is the core of Mat Leland’s songwriting. Influenced by such legendary songwriters as James Taylor and Sam Cooke, his music is a blend of acoustic folk and blues with an old style feel. 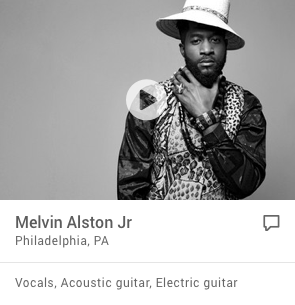 Originally from Detroit Michigan, he has traveled the world playing his music. Now based out of New York City, and with the release of his debut self produced album ANOTHER DAY he his ready to take America by storm. 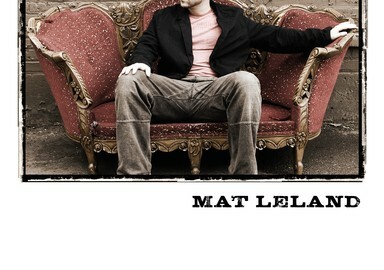 Mat has played great venues such as THE BITTER END and the world famous CBGB’s in New York..
His sound ranges from piano driven gospel (TIL YOU CAME ALONG) to hard acoustic rock (SEARCH YOURSELF). Mat also works as a producer/engineer in New York City.